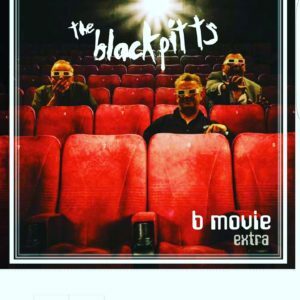 The brilliant debut album from Dublin’s garage punk supremos the Black Pitts! A cross between the Damned, the New York Dolls and Johnny Moped wrapped up with modern sensibilities…its easy to see how these guys blew the roof off Rebellion in 2016. This album is a classic in the making…nostalgia for an age yet to come! 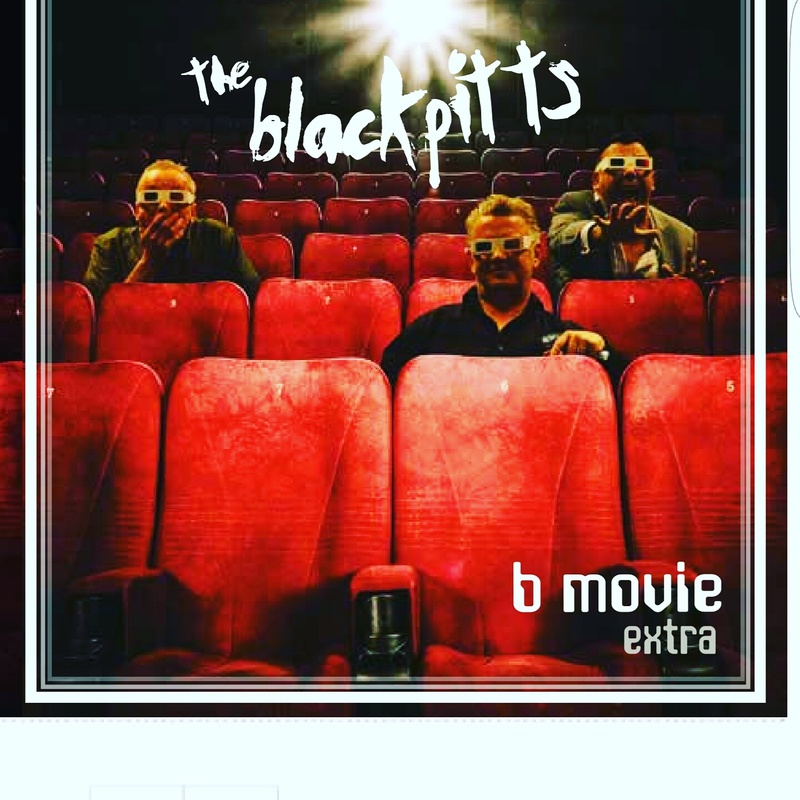 Have a listen to the opening track here….and buy!!!!!!!!!!!!!!!! !